Jendela Tryst is a closet romantic. She’s smart, clever, has a great sense of humor, but she hides an extremely sensitive and compassionate nature that is afraid to show itself for fear that she’ll be ridiculed. 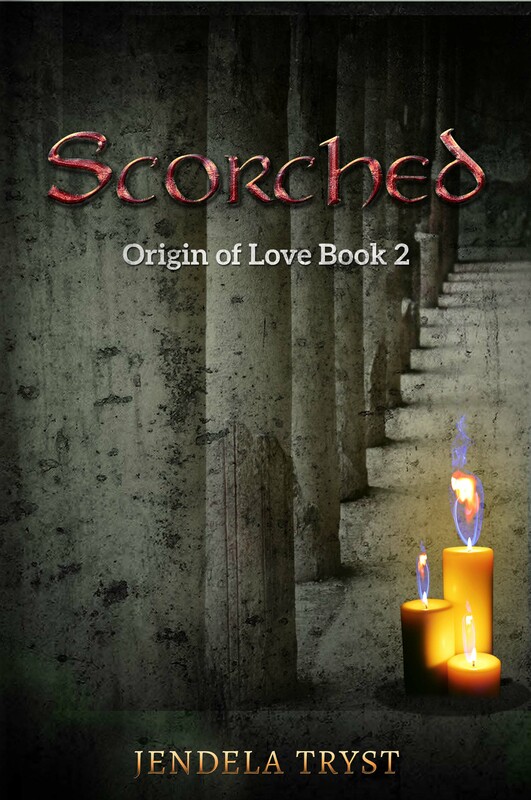 Jendela is the author of the ‘Fallen Immortals Saga’, a Greek mythology inspired book series that includes two installments (‘Struck: The Myth of Eros and Psyche’, ‘Scorched: Origin of Love Book 2’) with a third (‘Rupture’) coming soon. Recently I had a little chat with Jendela Tryst and, firstly, I asked her to describe herself. “‘Jendela’ comes from an Indonesian word for ‘window’. ‘Tryst’ has Latin roots, meaning ‘sorrow’. The French translation for ‘secret affair’ is also very relevant,” she explained. “All are sides of Jendela Tryst, sensuous, empathetic, a die-hard romantic who loves love despite living in a world that rewards cynicism and pragmatism. 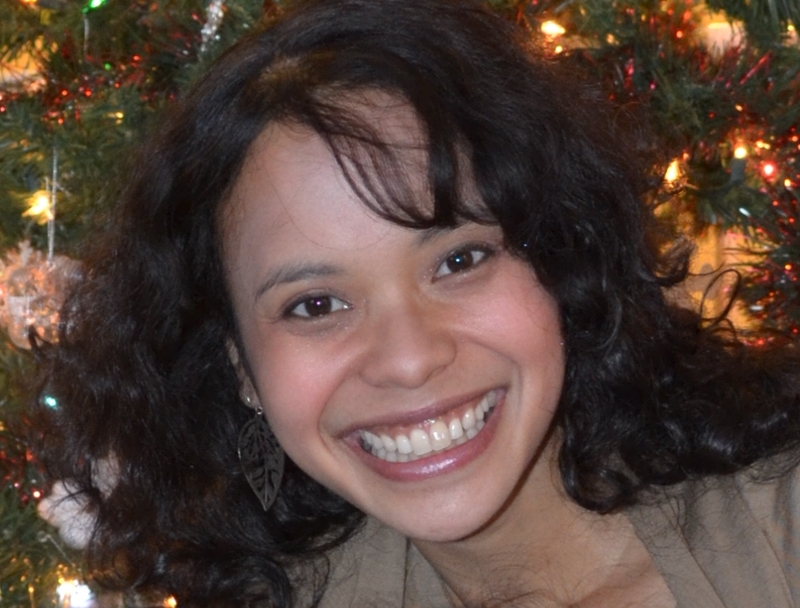 Jendela Tryst is the most authentic, human side of me,” she added. “You know as much as I do. My day job is always waiting for me. Writing will never leave me, that much I’ve accepted, but how quickly I can write and how much time I have to spare to write will be determined mainly by my readers. If they like what I have produced, they’ll buy my work and keep me and my family fed. If they don’t, then, writing will have to be placed in the back burner for a bit. But that’s ok, because I know it will never leave me. In a way, it’s as Democratic as you can get. Everyone votes with his or her dollar. 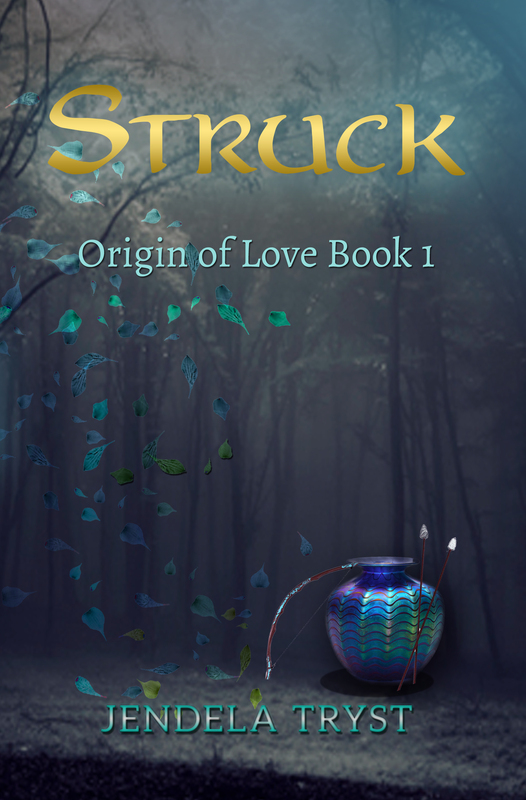 What’s great is that my first two books, Struck and Scorched, will be available for free with Amazon Prime, so really, no one has to spend a dime! 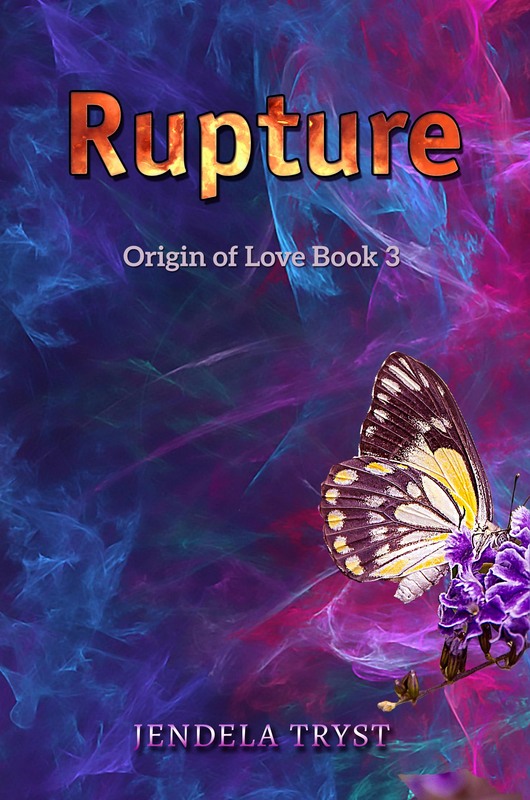 My third book, Rupture, will be out in September as well. What I’m really looking for are others who are as passionate about love stories as I am. I want to find other die-hard romantics so we can continue to inspire each other. Because really, what’s there not to love about love?